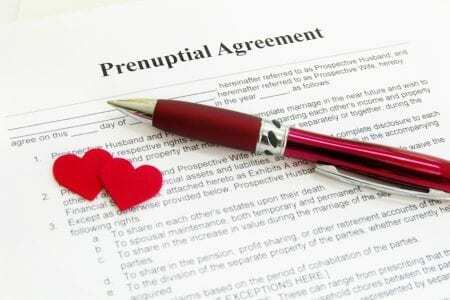 Pre nuptial agreements: does it matter that they are not legally binding? A pre nuptial agreement is an agreement made between parties contemplating marriage, it attempts to regulate what will happen to their finances in the event of a divorce. In the UK however pre nups are not a formal, legally binding document. So are they worth having? 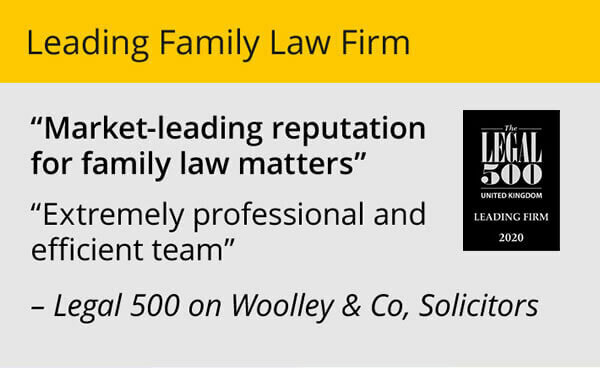 Family lawyer Sue Harwood answers that question in this blog. The Court however retains the last word, reflecting the state’s vested interest in the institution of marriage and the financial obligations it creates. An agreement must therefore take care not to oust the jurisdiction of the Court, on the other hand, if it inadvertently does so, the other agreed terms will remain binding, subject to the court’s overall approval. So, the Court will seek to uphold a pre nuptial agreement that is not tainted by unfairness. The first question will be whether any of the standard factors which might invalidate the agreement are present, such as duress, fraud or misrepresentation. These factors negate any effect the agreement might otherwise have so it is vital for any party looking to enter into such an agreement to seek legal advice early to ensure that they are not undermining the agreement in any way. 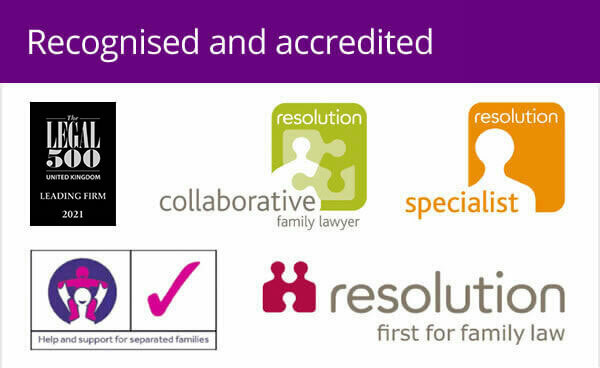 There are some golden rules that family lawyers follow to help make sure that the Court takes the agreement into account, such as when the it was signed and whether both parties have had the opportunity of taking legal advice. In my experience, even though pre nuptial agreements are not yet legally binding in this country, I am more frequently being asked to prepare such agreements because increasingly the Courts are attaching great weight to them providing they meet all the necessary criteria. 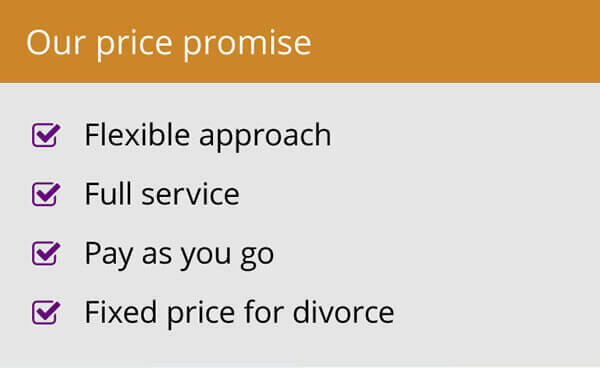 If you are contemplating a pre nuptial agreement it is essential you take legal advice, a family lawyer will draft the agreement in such a way to ensure it has a chance of being taken into consideration by the Court.